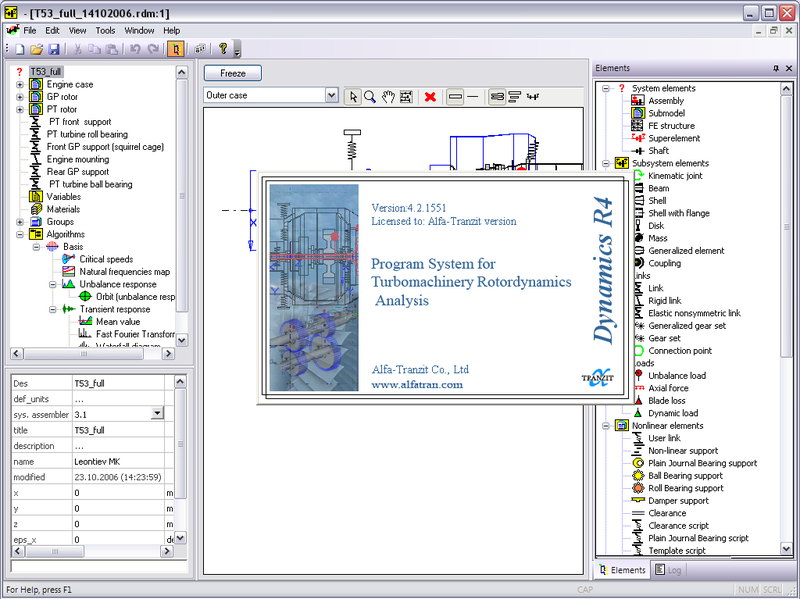 Rotor Dynamics Software, Dynamics R4, Alfa-Tranzit Co.
DYNAMICS R4 is a new program system of Alfa-Tranzit Co., Ltd which is the developer of a well-known in Russia the DYNAMICS R3.1 program.The DYNAMICS R4 program system is designed for solution of a broad spectrum of multi-shaft rotor dynamical problems in linear and non-linear statement. 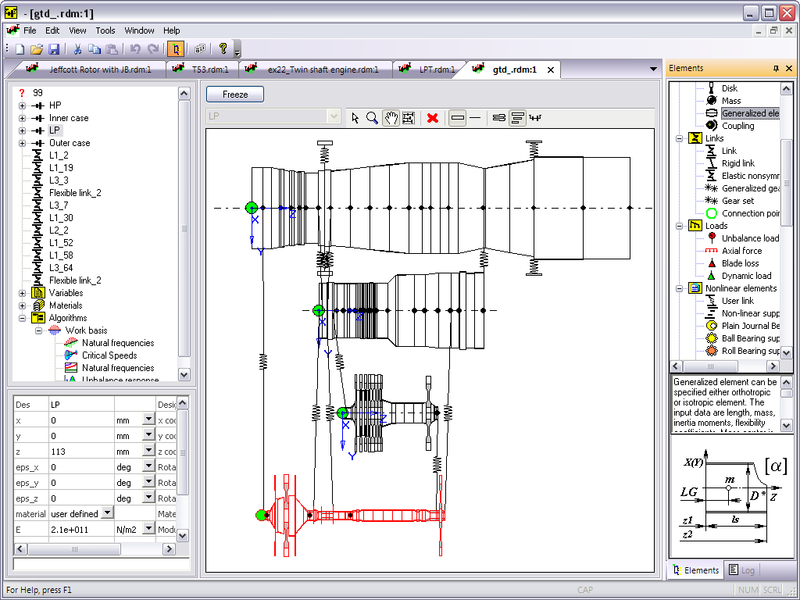 The objects of research are gas-turbine engines, compressors, turbo-driven pump assemblies, power-plants, turbostartes, turboexpanders, gears and etc. 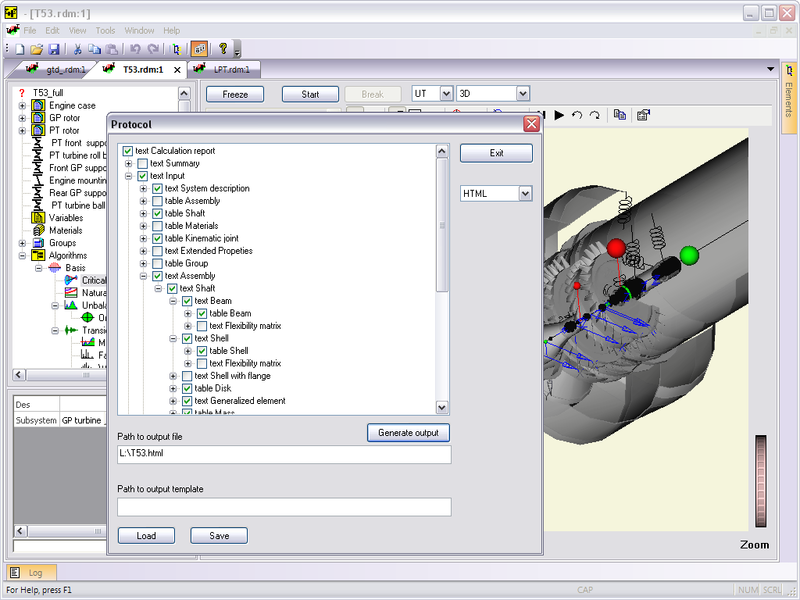 The DYNAMICS R4 program system can be used on different stages of an engine design, development and operating. 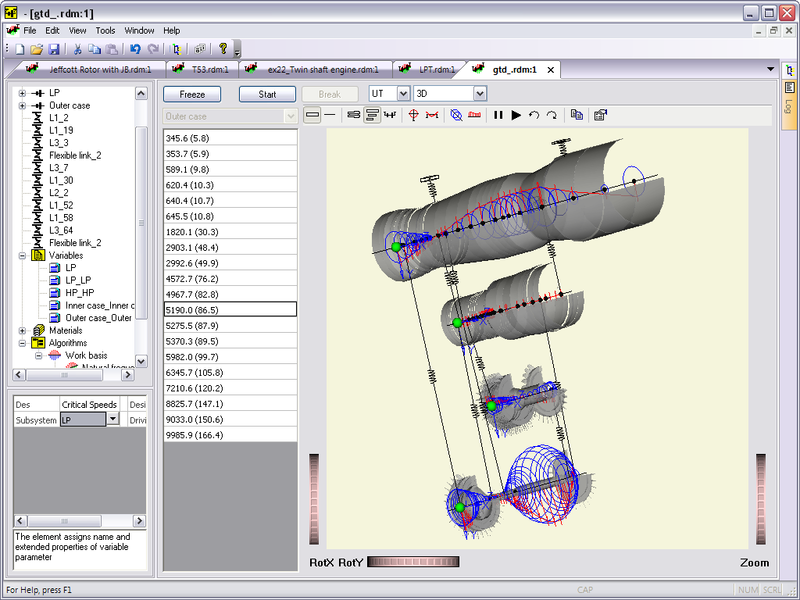 It can be used for model based vibration diagnostic.